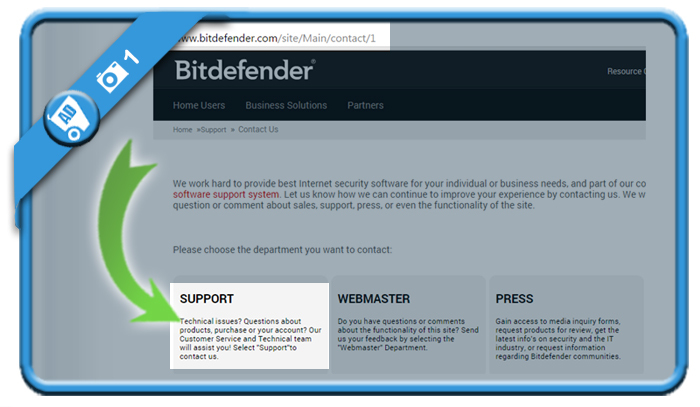 Bitdefender is specialized in antivirus and security software for all kinds of devices. 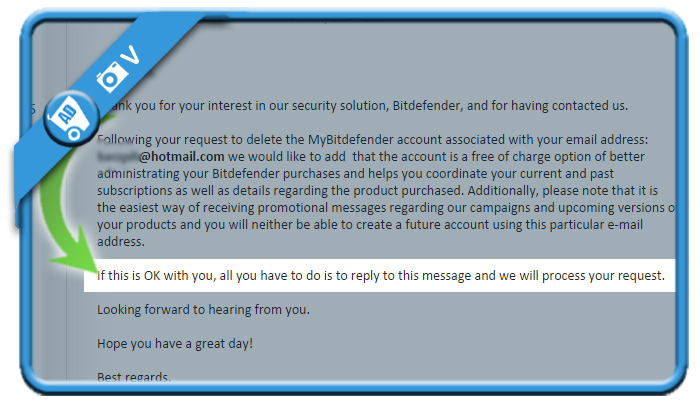 But when you’re not using their software anymore, you might of course be considering to close your account. In that case: The only method to remove your profile is by contacting their customer support team. It’s actually quite easy, as you will notice in the screenshots below. 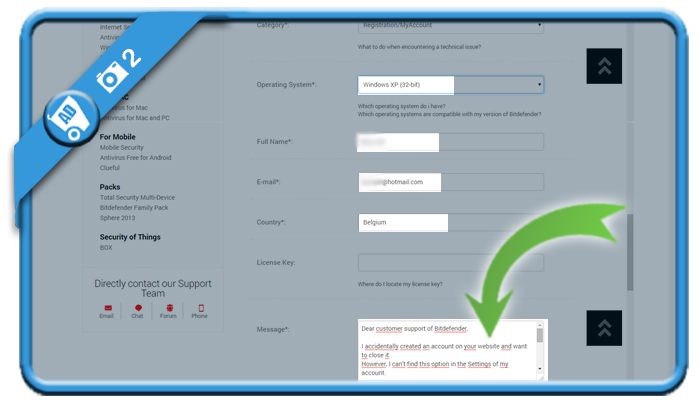 ask them to cancel your account and don’t forget to mention your name and email associated with the account. However, I can’t find this option in the Settings of my account. You’ll receive an email, warning you of the consequences of a permanent removal. All you need to to now is reply on their email and confirm that you want to have your account terminated. The will process your closure request after your confirmation.